Former Boston EMS EMT William Hackett, formerly of Peabody, passed away from cancer in Henderson Nevada on April 30, 2014 at the age of 59. Bill was a former Boston EMS back in the 70's early 80's then moved to Dunedin Florida as a full time police officer, he later moved to Las Vegas NV working as a K-9 handler for the Winn Casino group. In 2003 he went to work as a K-9 bomb sniffing dog handler for American K-9 and did 3 tours in Iraq and two in Afghanistan. He became ill in December of 2013 and passed away from brain cancer on April 30, 2014 after a 5 month battle. He leaves his partner of 20 years Sharon Jonson, two sisters Mary of Chelmsford Ma and Kathy of Kennebunk ME. He will be missed by his many friends on the Boston, Chelsea, Peaboy and Salem Fire Departments. Paramedic Mark Hannon - Armstrong EMS (MASS). Passed away on May 27, 2013 at the age of 29 after a lengthy illness. John Hanright of Stoneham, MA passed away on 7/11/11. John was the Town Clerk in Stoneham, a true friend of the firefighters, and one of the nicest guys you could ever meet. He also served in the U.S. Army. 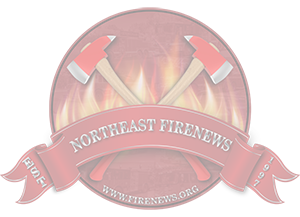 Chief Harold P. Harbour, 83, formerly of the Tilton-Northfield, NH FD passed away on May 21, 2012. Dylan Harris, of Indiana, passed away in 2001 at the age of 4. Young man who touched the lives of many. Loved Firefighters and given firefighters funeral by local jakes. 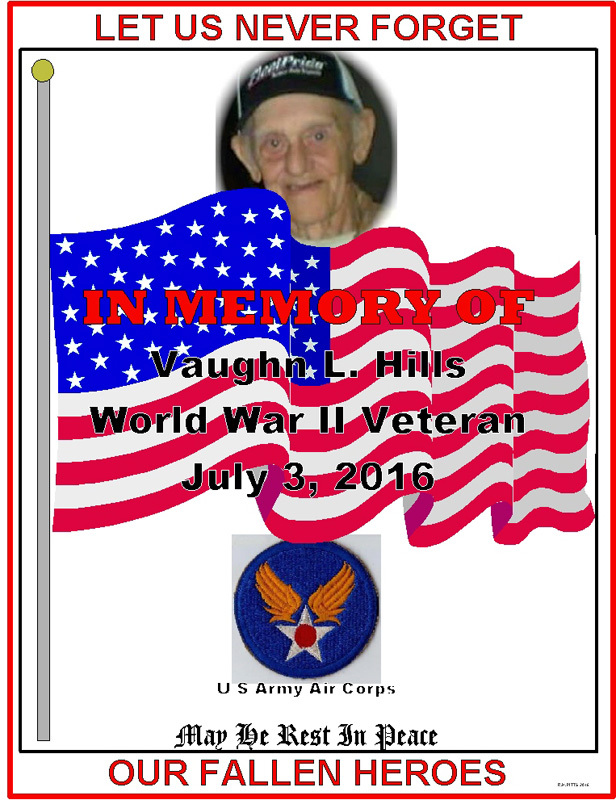 WWII Veteran Vaughn Hills, ex Army Air Corps, passed away on July 3, 2016 at the age of 91. Firefighter John "Jack" F. Hinch, retired Marblehead, MA FD passed away in 2007 at the age of 60. Also a Vietnam Veteran. Left behind his son John F, Hinch Jr. and his Daughter Christine Hinch both of Salem.